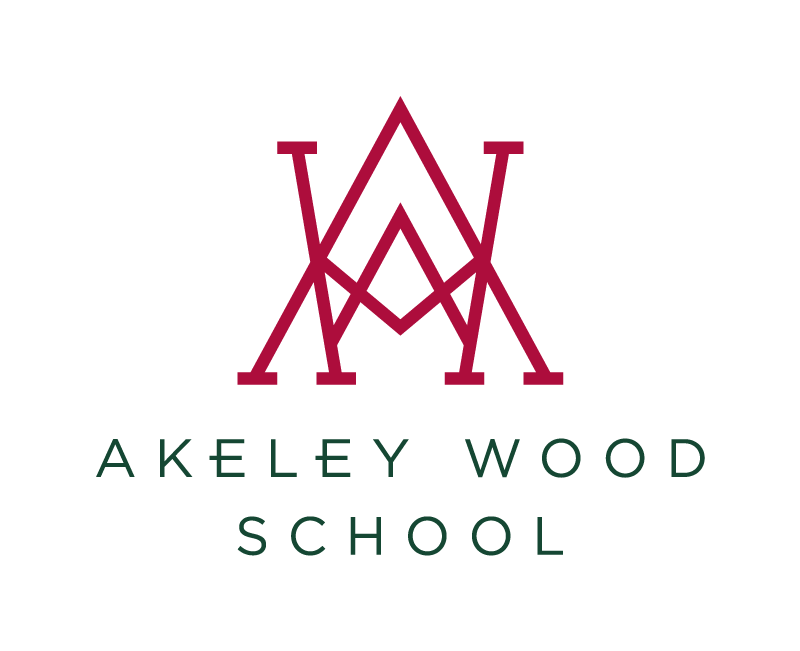 Akeley Wood’s characteristically strong musical tradition first finds its roots in the Junior School, where children are given the opportunity to experience and excel at an inspiring range of musical activities, and so often ignite the first flames of a lifelong passion. Typically, from Reception onwards, music is timetabled for two half hours a week for every Junior year group, though beyond the core curriculum, there are a raft of extra-curricular opportunities for those with a love of the subject to get involved in. The Junior School boasts four choirs, an orchestra and several musical groups, all of which find a welcome home among the dedicated music and practice rooms of our wonderfully equipped music department. For students eager to learn specific instruments such as piano, guitar and woodwind on a one-to-one basis, specialist peripatetic teachers are brought in on a termly basis for an additional fee. Our many talented musicians and singers are actively engaged in the many school productions and concerts staged each year, and enjoy the chance to regularly represent the school, both locally and nationally, in festivals, concerts and inter-school competitions. We believe that involvement in music gives children of all academic abilities an opportunity to shine, building their self-confidence and allowing their creativity to abound.